For these two weeks there are about 470 physicians, dentists and other healthcare professionals gathered in the north of Thailand for the International Christian Medical Dental Association-Continuing Education Conference. 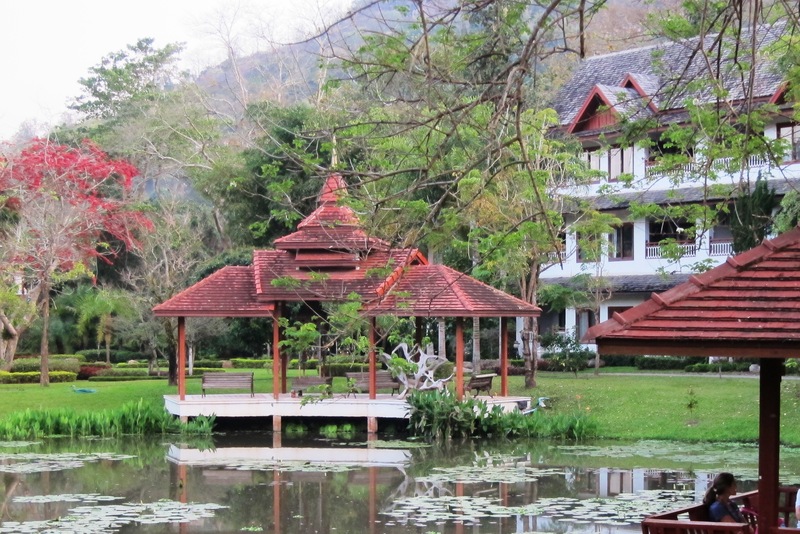 We are at a resort located in a very beautiful and quiet area in the hills outside of Chiang Mai where the temperatures are cool and the opportunities to fellowship together, very sweet. Most of these professionals are working in areas where it is very difficult for them to access the educational opportunities needed to stay current with the changes in their specialties and to maintain the educational credits needed to keep their licenses active in their home countries. With four educational streams at any given time there are always four or five lectures going on plus hands-on workshops in topics such as ultrasound and Advanced Cardiac Life Support and breakout sessions for interest groups. I have spent most of my time in the Community Health Stream lectures and it has been fascinating to hear the current strategies in addressing issues such as malnutrition and infectious diseases. Just out of curiosity I attended a lecture in the Medical Stream on depression conducted by a professor of Psychiatry from the Mayo Clinic and was surprised to learn how little has changed in the six years since I retired. Having spent the last four years of my career dealing with the move to Evidence Based Treatment, I was not surprised to learn that the current understanding is that the evidence is far too flawed to have any reliability. I am very glad that I will not have to worry about implementing the introduction of the next new direction, whatever that may be. Our speaker for the spiritual life component is a physician who has served overseas for many years and pastored in the US and he reminded us of the great Biblical truths that help to explain a life of sacrificial service to others. It has been very humbling to me to hear the stories of the price many of these incredibly gifted and knowledgeable people are paying to serve people in difficult and dangerous situations. February has been a long month of travel and separation but I am very grateful for the opportunity to be studying again in my field and to be able to network and share ideas with many others who are facing the same issues as we are in our project.